Living Sky School Division received an ArtsSmart grant for dance in Kindergarten called I Can Dance My Learning. Guest dancer, Ashley Johnson is working with six teachers and their students to explore Creative Dance and Brain Dance in the classroom. 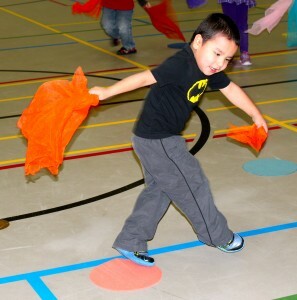 Check the Early Learning pages for lessons, videos and anchor images to reinforce concepts of dance. 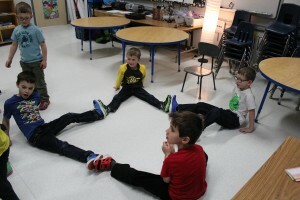 Working together to create shapes with our bodies. Creative dance and floating scarves. Look how well I can move in a cross lateral pattern. We can web our ideas on paper and show our learning with our bodies. 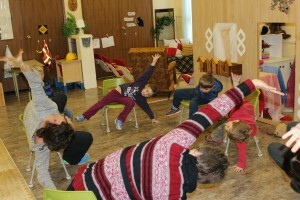 I can move off balance while on my chair and develop my vestibular system. 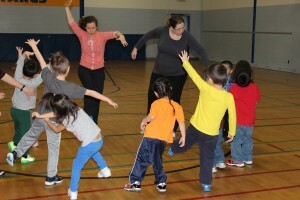 Ashley Johnson worked with PreK students and teachers to explore ways to dance every day and celebrate movement in learning. 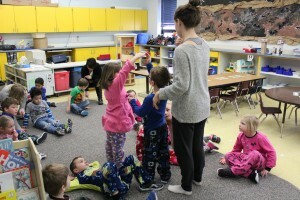 Thanks to an ArtsSmart grant (funded through SaskCulture), Living Sky School Division has been able to bring Ashley to work with 10 schools to model lessons, share resources and provide lots of support to our PreK teachers and EA’s. Check our new “Early Learning” page for resources. 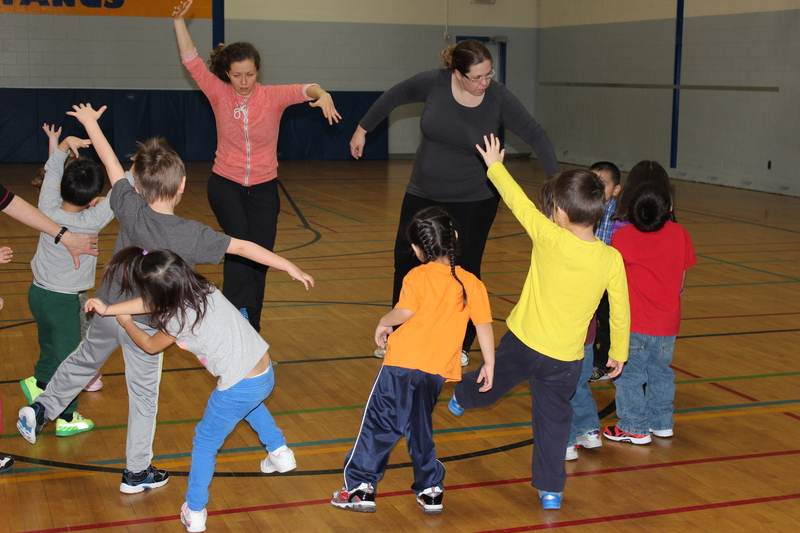 Thank you to our Early Learning Teachers and EAs who are so willing to dance, explore and play! 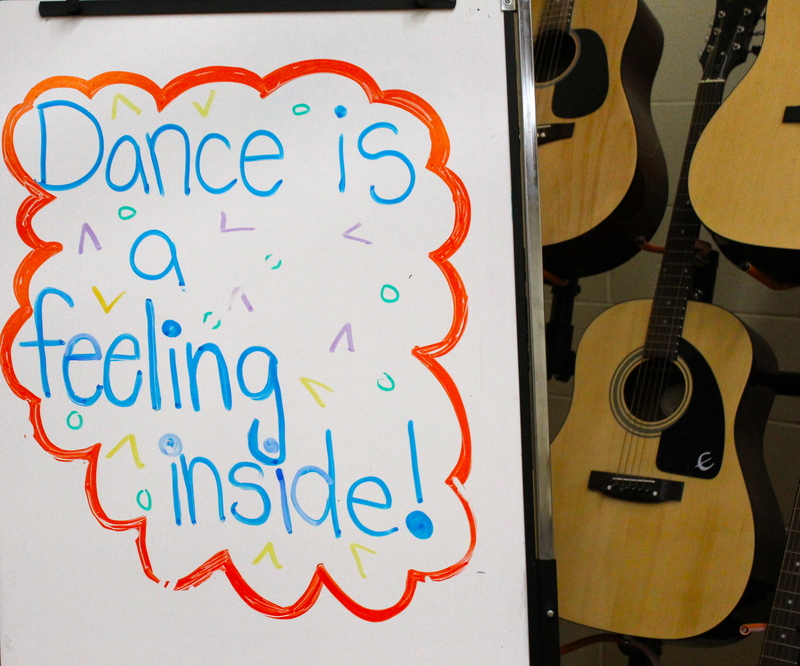 How do we create dances in the classroom? What does it mean to create dance using an “inquiry” process? Grade 4 students dance with painted feet to poetry. 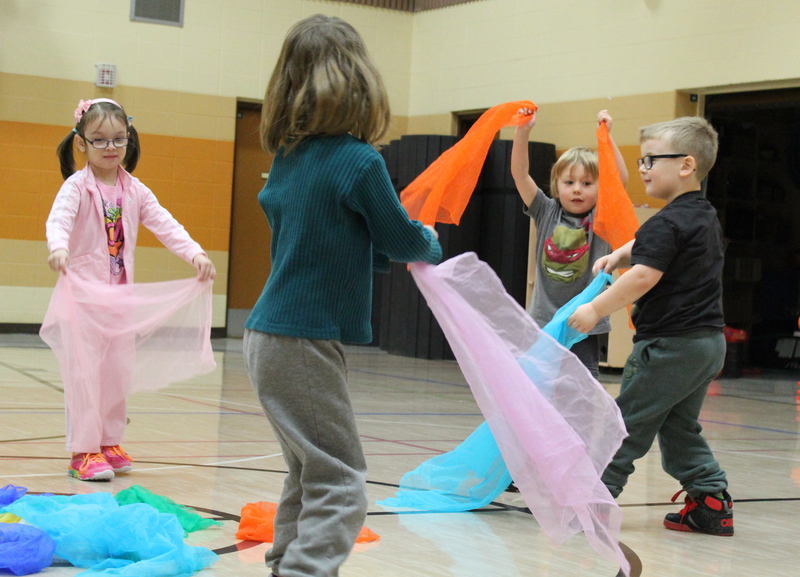 To examine that question Living Sky is partnering with Dance SK and LIVE Arts to bring three innovative dance programs to classrooms across the province. Arts Educators and dance teachers are collaborating to develop workshops with students for LIVE Arts broadcasts. Teachers can download the teacher guides and register their classes to watch and participate by going to their website to sign up for FREE. 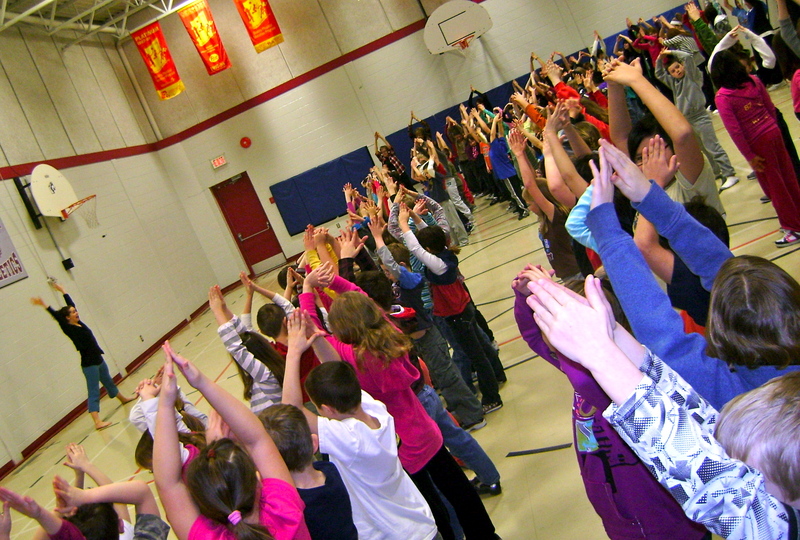 April 3 – broadcast from Maymont School with grade 6 at 10:45am and grade 9 at 1:10pm. Students created this big idea for their dance inquiry. Can’t make the broadcast? 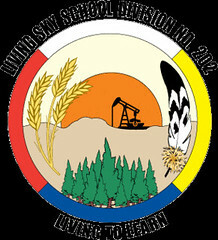 You can also download the teacher guide and watch it archived by going to http://liveartsaskatchewan.com/archive/. There are many programs available, all grades and all arts disciplines. Enjoy! Inspiring Movement, a two year long exploration into dance and what inspires us to move with joy, curiosity and courage. Ashley Johnson, dancer in residence with Living Sky School Division, has created these resources for educators. 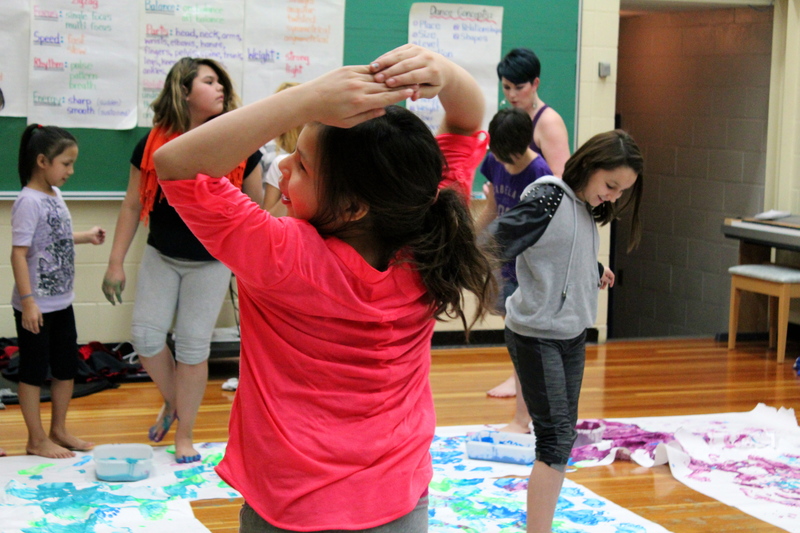 All materials created are developed to teach the Saskatchewan Dance Education curriculum outcomes. We welcome you to browse the Lesson Bank, view the videos and find the supports you need to teach dance education. Just keep dancing! All material created and shared on this blog remains the property of Ashley Johnson but is available for educational sharing through the terms of the residency. Creative Partnerships is funded by Sask Culture, Sask Arts Board and Living Sky School Division no. 202.